The Federal Government has approved the release of over 9 billion naira to offset owed arrears to Nigerian scholars abroad. This was disclosed by the President’s Senior Special Assistant on Diaspora Affairs, Abike Dabiri-Erewa via her verified twitter account on Sunday evening. In the tweet, she disclosed that the Minister of Education, Adamu Adamu had granted approval for the release of the owed funds to verified scholars. EduCeleb.com had earlier reported on the plight of the Bilateral Education Agreement (BEA) scholars where they said that they were being owed for about 20 months. After the report, the presidential aide promised to look into the matter with relevant government agencies. Her latest tweet is therefore seen as an update on it. Ms Dabiri-Erewa’s claims has been corroborated by the education ministry spokesperson, Ben Goong in a text message reply where he simply wrote “confirmed”. 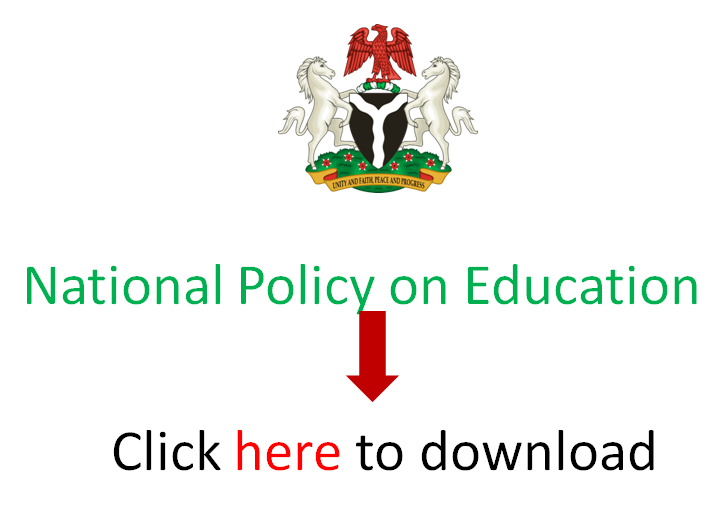 EduCeleb.com recalls that in the 2019 budget, the sum of 6.8 billion naira was proposed as the total proposed spending on various scholarship schemes. Since the budget is yet to be passed, it appears that the fund is being sourced from earlier budgets. An enquiry seeking clarification on where the said 9 billion naira would be sourced is yet to be responded to by Dabiri-Erewa. 753 Nigerians are currently studying in various universities in twelve countries where Nigeria has a BEA arrangement. A few of them who spoke to EduCeleb.com from Russia and Morocco on Sunday already confirmed that the Nigerian government had started paying them the arrears meant to cover for their accommodation, feeding and other living expenses since 2017. Each was supposed to get $500 monthly to cater for these. This means that an earlier assurance by the Federal Scholarship Board director, Ms Asta Ndajiwo last December that details of the scholars had been forwarded to the Central Bank of Nigeria for payment may have yielded tangible results. Previous articleANALYSIS: How educated are Nigeria’s presidential candidates?